Pure Technique – "The Art of Dance is Fundamentals"
I am Candice Vaughn, a passionate, confident, and adequate instructor/performer/choreographer of dance. Its been in my blood since birth. I pursued this path to share and to teach others the trade that I am in love with. With a Bachelor of Fine Arts in Dance and 15 years of field experience I can provide a well versed dance education for your students. Programs are now being offered to local schools and facilities to benefit your student or student education system. Please feel free to browse the website for further details and upcoming programs or camps. Oh!, and don’t be afraid to express yourself through dance if you get excited about this great opportunity for your student or facility! Provide your students with the learning benefits of the Fine Arts and also receive 10-20% of profits for your school or facility. Schedule a meeting today! Sign up for Legacy’s new dance team! Session 2 Sign Up will be available December 1st. It will be fun and exciting for your student! Students learn the discipline of dance while working as a team. Legacy sporting and other school events will be their performance opportunities. 2. Pure Technique is hosting an after school Dance Program at American Leadership Academy Gilbert North location. Registration for session 2 is available. Two courses will be available for sign up which include: Big Leap Dance Course and Aspiring Choreographer. Browse the website for more information. Congratulations to our session 1 students for doing such an amazing job at the show! 3. Sign ups for Spring Season are now available. Congratulations to our Fall dance students for doing such an amazing job at the show! 4. I am currently looking for schools and facilities to service in the East Valley of Chandler, or Gilbert, AZ. I welcome your e-mails to C.Puretechnique@gmail.com or provide yours below. Hope to hear from you soon! 5. Dance instructor sub jobs available. I am currently looking for on call substitute dance teachers. Please e-mail me at C.Puretechnique@gmail.com if you are interested. Are you interested? Let’s communicate. I, Candice, the creator of Pure Technique, have designed an innovative but traditional way of presenting understanding of dance technique to students of all ages. The word “Technique” is hard to understand for our young ones. My showings provide the parents and students with more of an educational based performance that enhances their understanding of why we do class work and vocabulary. They also bring greater understanding to their main stage performances in the future. Parents and audience members are also able to view more of their accomplishments and hard work. Another part of my goal with Pure Technique is to help build a future for my dancers. I am on the look out for scouting opportunities for the students. I hope to find those for you and yours. After school programs with affiliated instructors, schools, and businesses are how I build my programs and services. I also teach through summer camps or intensives, and workshops. 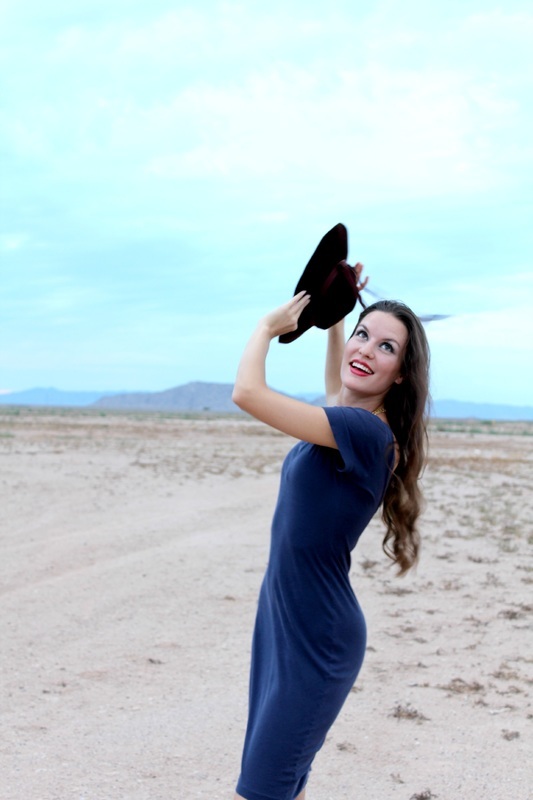 I am accredited with a Bachelor of Fine Arts degree in Dance from Arizona State University, a Finger Print Clearance Card, and dance professional experience as a member of a professional company, Desert Dance Theatre. DDT has already provided performance opportunity on the main stage for my students and hopes to continue this tradition. I am so excited to hear from you and provide you with my services! Contact me today! Address is dependent upon school locations. I travel to you!